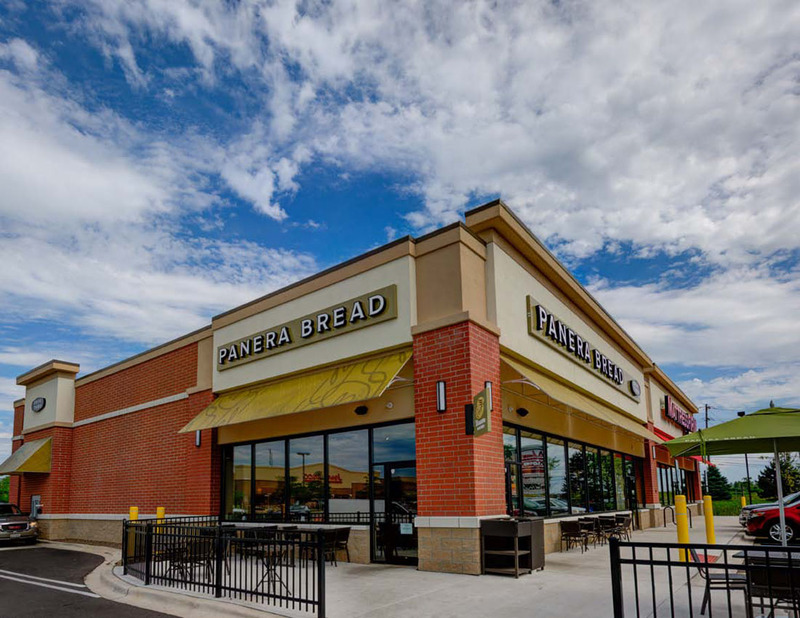 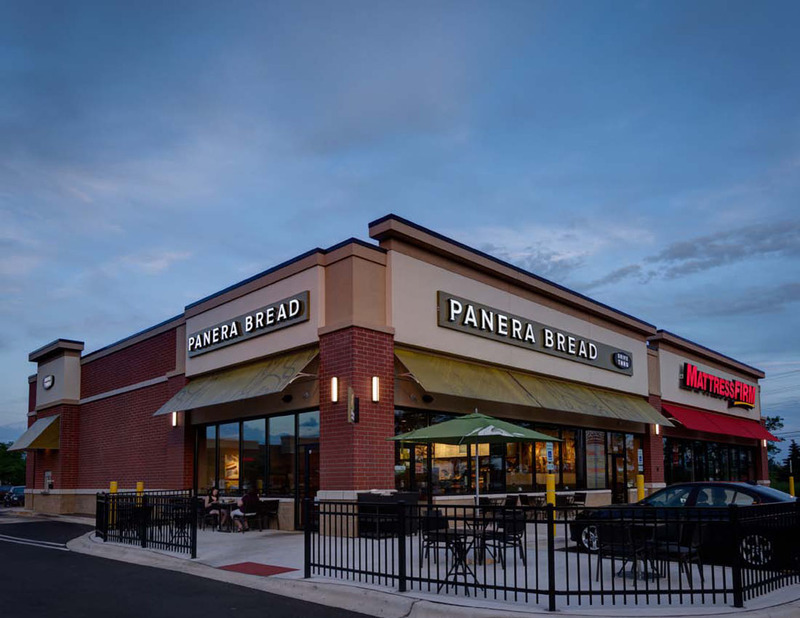 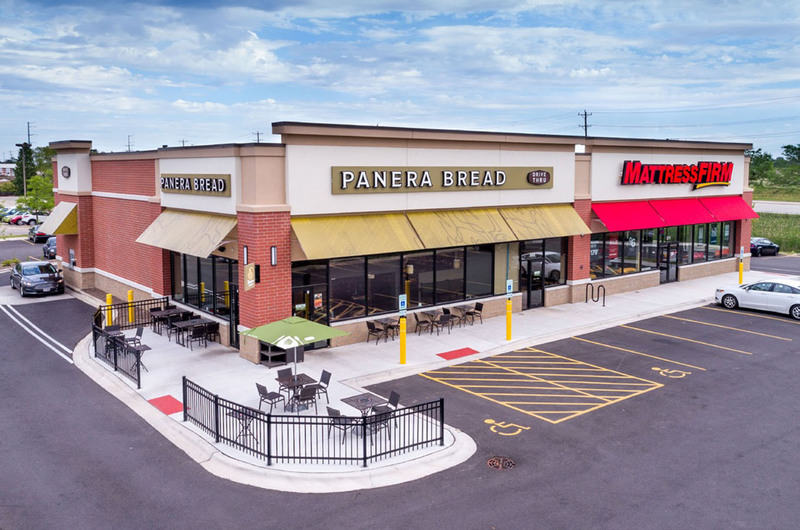 The Shops in South Elgin is a recently constructed freestanding retail building occupied by Panera Bread (drive thru) and Mattress Firm. 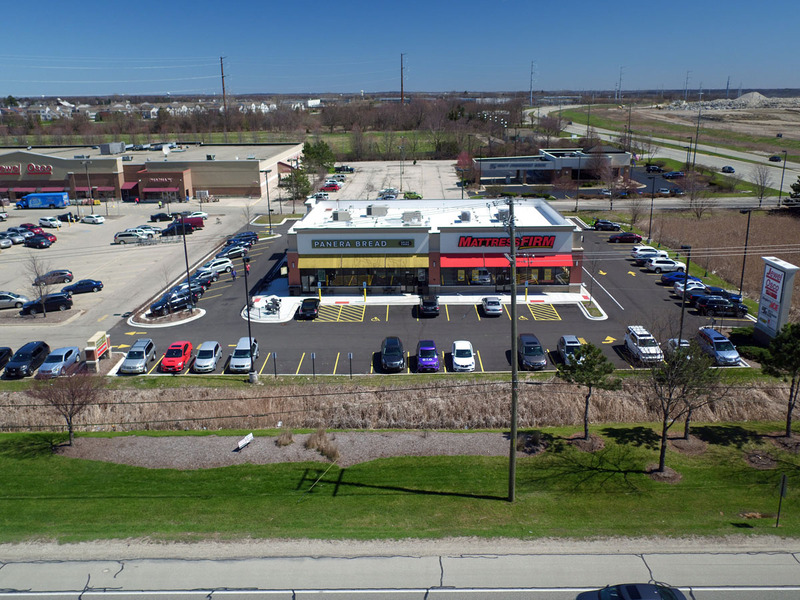 The building is located along the busy Randall Road retail corridor in South Elgin, Illinois. 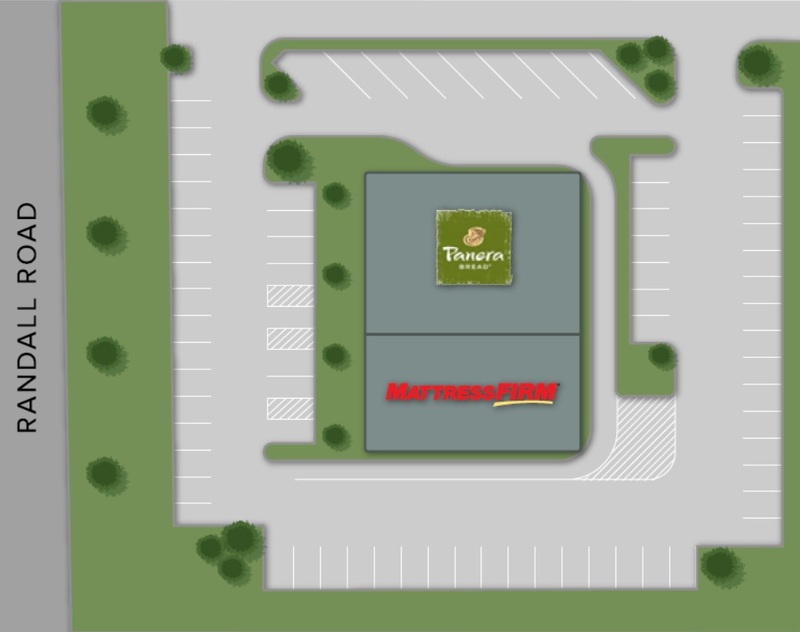 The center is an outlot to a Jewel Osco and Ace Hardware anchored center. 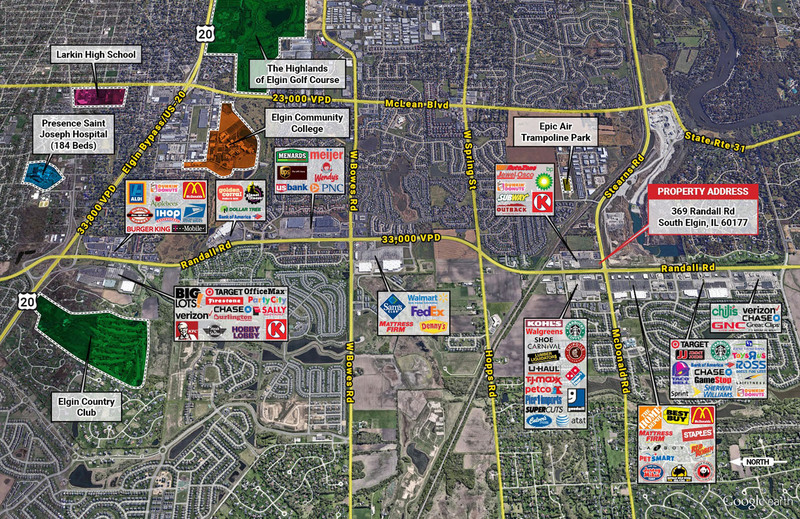 Nearby tenants include Walmart, Costco, Home Depot, Target, Meijer, Menards, Lowe’s, Kohls and many more. 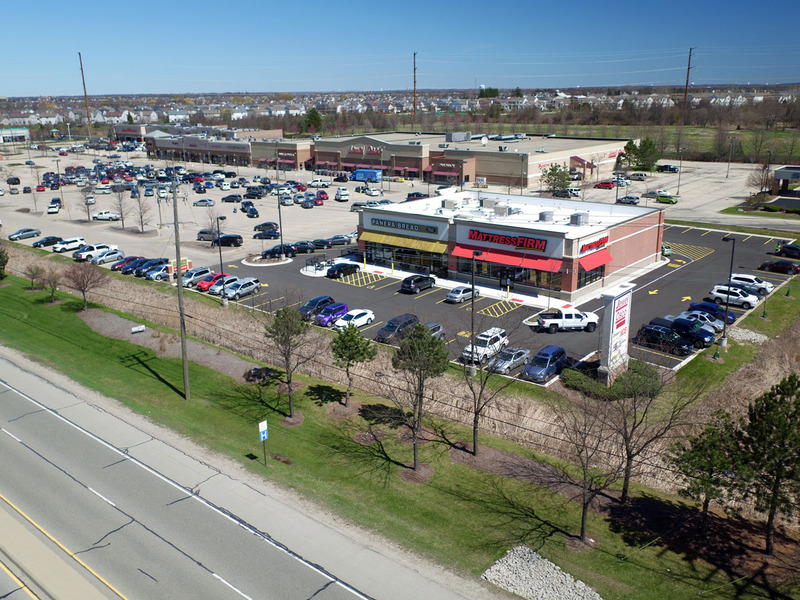 Suburban South Elgin is 43 miles northwest of Downtown Chicago.